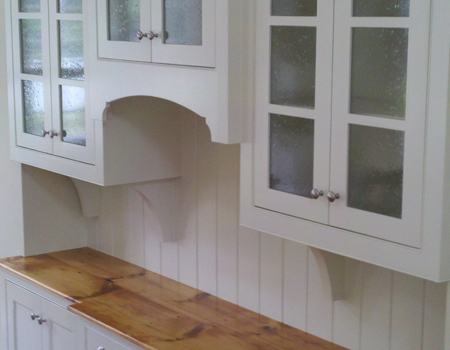 specializes in the design and construction of unique custom cabinetry, stairs, and interior finishes. Bass River Carpentry eliminates the gap between designer and craftsman, allowing Richard to produce custom interiors with historic references and unmatched craftsmanship. 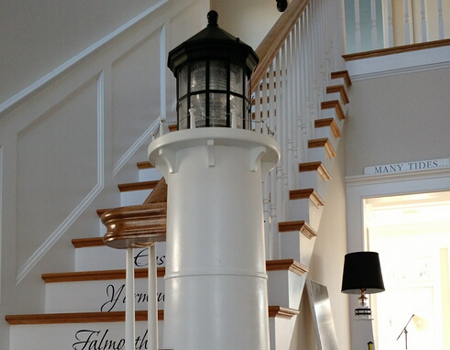 Bass River Carpentry specializes in building detailed custom stairways, cabinetry and interior finishes. Richard Pelletier; owner and operator, has over 25 years of experience providing custom millwork in homes across Cape Cod. Richard consistently provides excellent customer service with the design ability and skill to translate any idea into wood. For the past 25 years Richard’s focus has turned back to his fine arts background. He has focused on design and construction of custom cabinetry, staircases and furniture. The combination of Richard’s fine arts education and work experience have culminated in an unmatched ability to design and build almost anything. 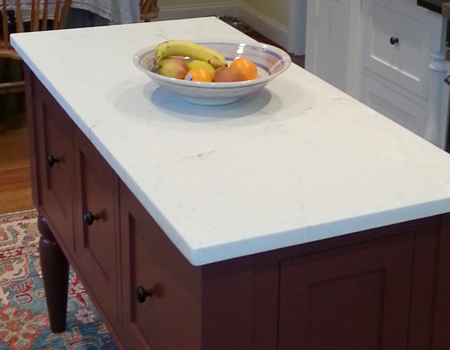 Bass River Carpentry eliminates the gap between designer and craftsman, allowing Richard to produce custom interiors with historic references and unmatched craftsmanship. Can’t say enough good things about Richard Pelletier and Bass River Carpentry! Richard added this gorgeous cabinet to our living room and of all the wonderful things I can say, the absolute best is that the cabinet looks like it belongs. Friends and family are, honestly, awestruck at the room’s transformation. They actually need to touch the cabinet! Richard’s attention to the details (being sure to seamlessly match our existing moldings… allowing for oddly-placed AC vents in an antique home… coordinating and instructing electricians… ) really paid off and we couldn’t be happier. Not surprising to find out he has an Arts education backing up his amazing craftsmanship. With Richard, we feel we received not only great work but great design sense too.  We hope to have Bass River Carpentry back for many more projects! Working with Richard was the best decision we made for our kitchen remodel! He is a true craftsman when it comes to cabinet making and woodworking. He was very attentive to the authenticity we wanted for our antique home and we found his ideas and suggestions very helpful to that end. We wouldn’t hesitate to call on him for another project and do highly recommend him. 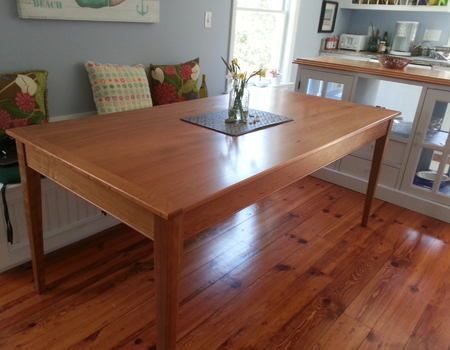 We have worked side by side with Richard at Bass River Carpentry for over 13 years. 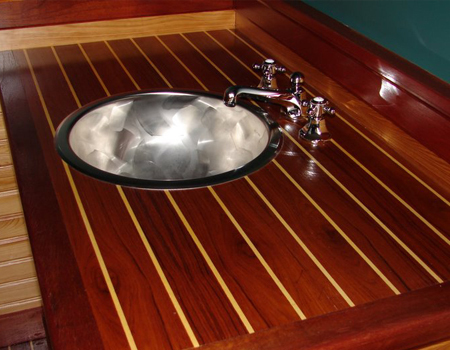 We have never had a client be disappointed with his work, as it is truly custom and quality made. 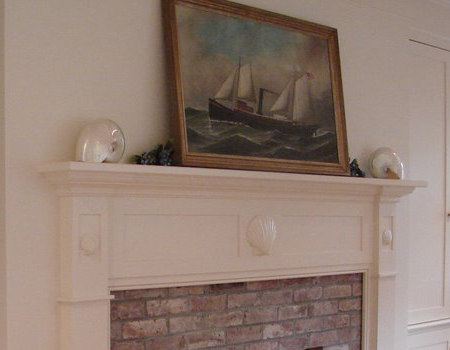 It is easy to spot Richard’s perfection in homes we have built all over Cape Cod, MA. His attention to detail and signature wood crafted star fish adds a piece of character and flare to any home. We look forward to another 13 plus years working with him! Mr. Pelletier has performed work on my home, my office, and a couple of rental houses we own over the past twenty plus years. He has done an outstanding job every time. He has been able to design and build several major projects for us. He renovated our master bedroom and our kitchen at home, among other projects. He has helped remodel my office. When people see the work Mr. Pelletier has done, they just can’t say enough about how nice the work he does is. He shows up when he says he is going to. He does exactly what he says he will do. When he leaves, the area is cleaner than when he arrived. What more can you ask of someone?? Richard was fantastic to work with during the construction of our new home. He spent time sketching multiple ideas for each location and had thoughtful suggestions on both style choices and materials. We used him for multiple spaces and projects and would definitely use him again. His talent is evident with the finished products and each makes our home unique and special. Thanks Rich!